Home / Cases / Will Windows 8 Save the Microsoft Tablet? 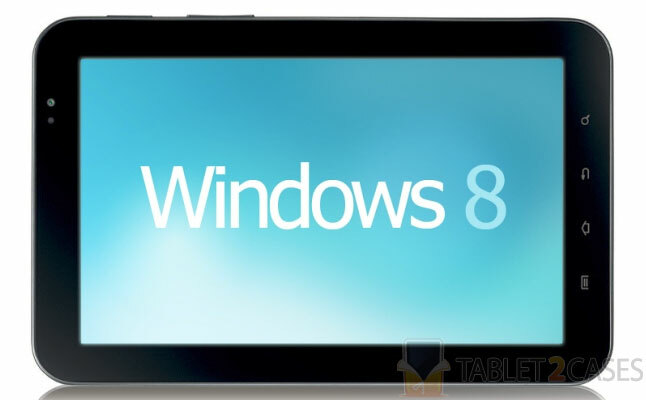 Will Windows 8 Save the Microsoft Tablet? After a rocky end of 2011 that saw consumer interest in a Windows-based tablet drop from 46% to 25%, Windows is fighting back with a planned beta-version February release of their new Windows 8. Windows’s lack of success in the tablet market is partly due to them coming late to the so-called 2010’s “tablet wars”. However, this could prove to be an advantage for the tech giant by surveying the current tablet field and finding out what needs to be done differently, not just by making another Apple iPad imitation.